As of June 30, 2017, the Foundation’s assets totaled $4,000,000. Our investments are managed by four local institutions: The Dime Bank, Honesdale National Bank, Wayne Bank and Morgan Stanley, Inc. 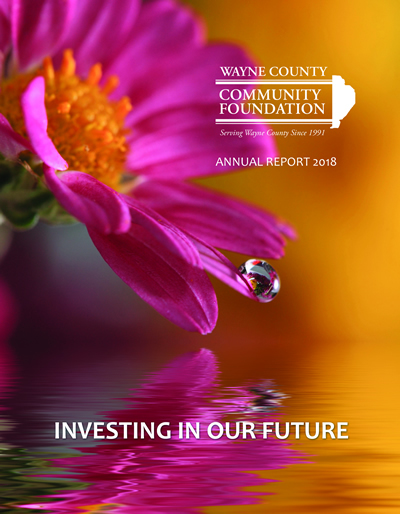 In 2016-17 the Foundation awarded 13 grants totaling $39,479; 42 scholarships totaling $50.000; $100,000 to aide and educational programs; received donations totaling $333,000; grants were also awarded to Wayne Co. Community Service Organizations; 3 Educational Improvement Tax Credit grants were awarded to local school districts.